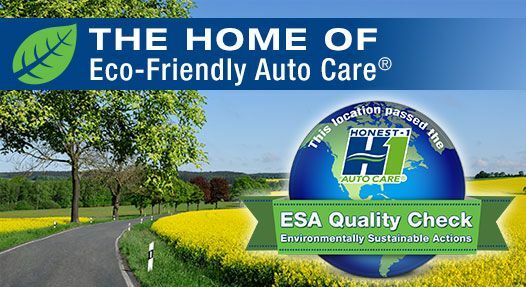 Honest-1, the home of Eco-Friendly Auto Care®, is the nation's only auto care chain to pass our Evironmentally Sustainable Actions (ESA) quality check. 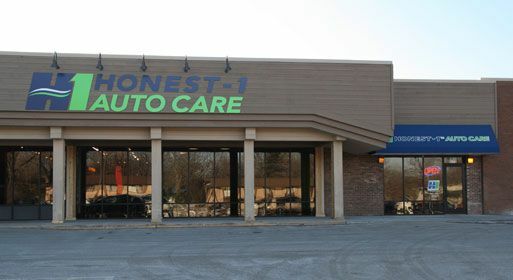 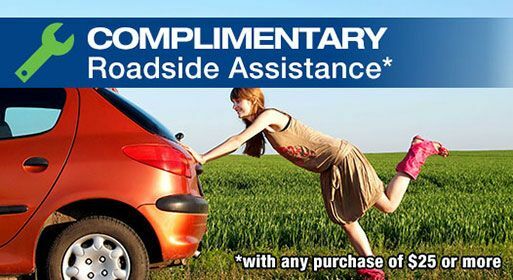 We offer a full range of automotive service and repairs. 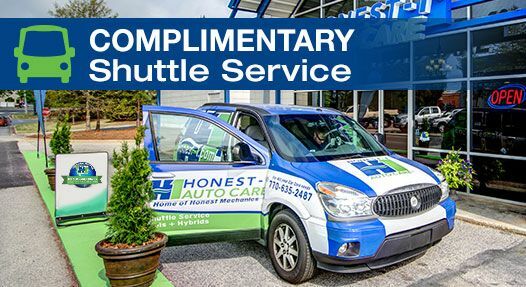 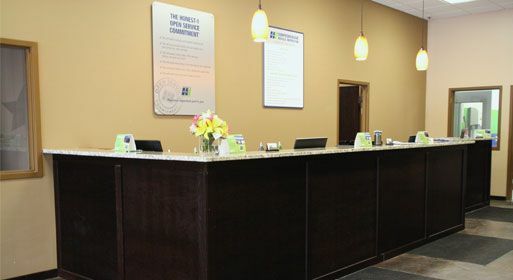 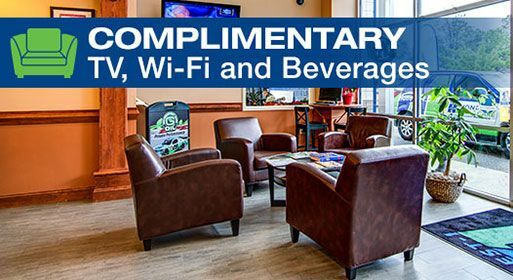 Along with providing the best service, Honest-1 wants to ensure our customers are thoroughly educated on the systems and services necessary to keep their vehicles in the best running condition possible.If you have had your car serviced at Honest-1 Auto Care please fill out our customer survey.